With 12 years of extensive experience in the feld of construction of M&E systems for residential apartments and hotels, in the frst days of the new year, Sigma was happy to receive Letter of Acceptance from the client on 18th January 2017, promising to bring a wonderful year full of hope and success. The Legend, the frst luxury apartment project, was designed based on the perfect idea for the modern urban residents who prefer an integrated lifestyle of work, family and entertaining in a convenient location of transportation connection. 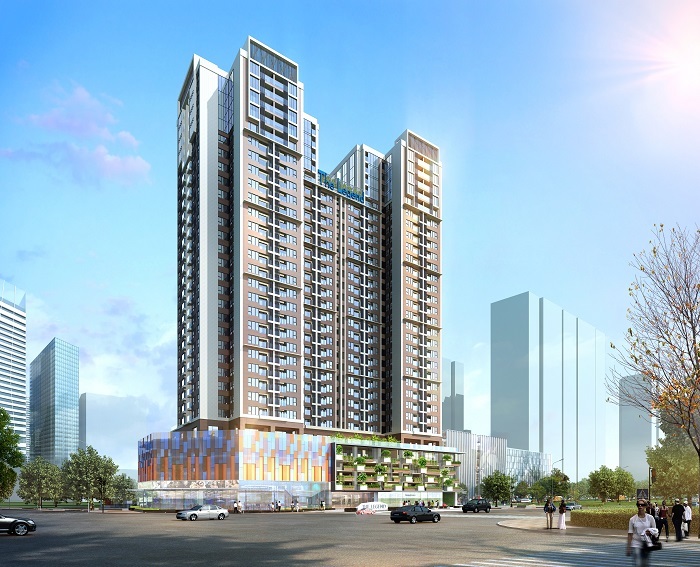 Built on an area of 5.579 m2, The Legend, which includes unifed commercial center, offces, kindergarten and apartments, etc., will provide extraordinary service to their demanding clients. The investor of the project concentrates on the product selection to create the best modern living standards, always pay attention to details in the design, exquisite choice of materials for each of the multi-family housing residents of high-rise buildings, and confrms the quality management such as maximizing security and safety. All of the above values have made a worth living environment and investment which customers are directed to.